How does it affect young people? Who Cares? Scotland’s national training programme is delivered by a dynamic and motivated team which sits within the organisation’s wider Influencing directorate. This directorate has responsibility for policy, research, campaigns and communications. 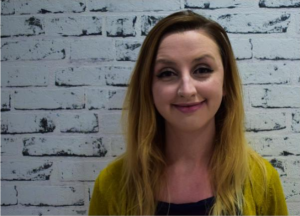 This team is led by Claudia Macdonald, Director of Influencing and Engagement. Kevin Oversees the work of the Corporate Parenting Education and Training Team and has responsibility for our National Training programs and engagement. 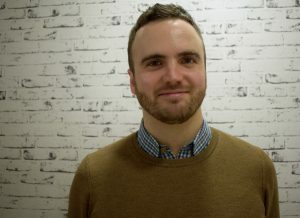 Kevin previously worked for the office of Scotland’s Commissioner for Children & Young People as a Participation Officer and Senior Participation Officer, supporting national engagement with children and young people as well as supporting National Right based research projects. Kevin gained practice experience at Who Cares? Scotland as an independent advocate, working alongside Glasgow City’s looked after children and young people and over the past few years has gained further experience through appointment as an Independent Safeguarder. 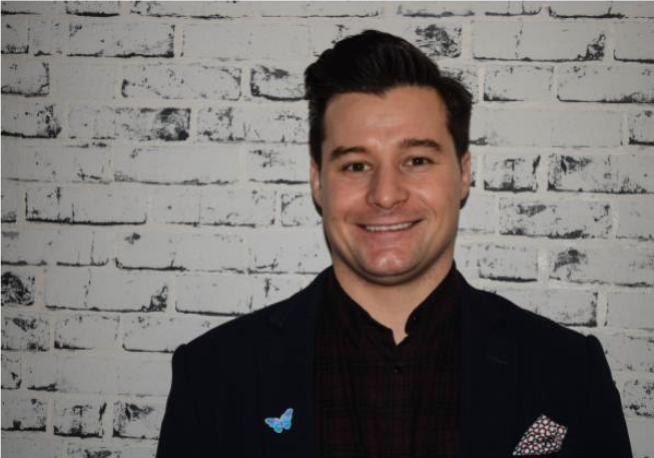 Gregor organises, plans and delivers corporate parenting training, while also offering support for the development and review of corporate parenting plans and carrying out research on the care and protection system in Scotland. Gregor has more than ten years of experience in youth work and first got involved with Who Cares? Scotland by way of its annual summer camp, run in collaboration with the SSC – A Club for the Youth of Scotland. 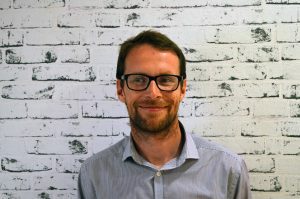 Gregor has a PhD in law and political economy and is committed to using his research and engagement skills to help improve lived realities for looked after and care experienced young people. If you would like to find out more about our training programme or set up an individual training session, please contact Gregor. Robert plans and delivers training for colleges and universities as part of a Scottish Funding Council backed project to work with colleges and universities to develop corporate parenting strategies and fulfil their obligations as corporate parents. Prior to working at Who Cares? Scotland Robert was the Vice President of the National Union of Students in Scotland where he founded the National Society of Apprentices, Scotland’s first national organisation to promote the voices of apprentices in education. If you’re part of a further or higher education institution and would like to discuss corporate parenting training, please contact Robert.